We’ve all seen Jennifer Lopez plan the dream weddings of her clients in The Wedding Planner. Well it turns out the dream of having a wedding planner, someone to bring your visions to life, doesn’t have to be a dream! We’ve talked with the girls from Big City Bride in Chicago to find out how you can save money (along with time and stress) by having a wedding planner. They’ve also shared some fun wedding trends and color ideas for your big day. Tell us a little bit about Big City Bride. 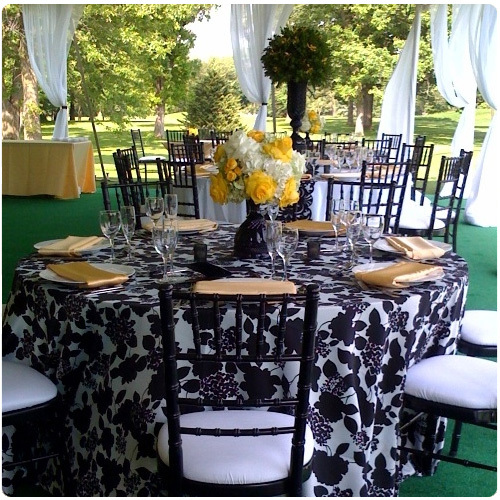 Big City Bride is Chicago’s favorite wedding planner located in the heart of Lincoln Park. 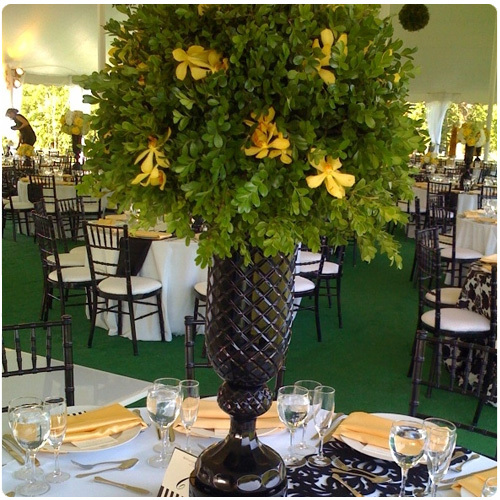 We cater to busy brides by offering resources for all of your wedding needs. We offer flexible hours from 10am-10pm to be convenient for our working clients and our lively office makes the wedding planning fun and exciting! What are the benefits of using a wedding planner over planning a wedding on your own? Weddings are not repeat business, but wedding planners are. Our vendors give us the best prices and service because they know if they do a good job that we will be back for more. Also, having one main point of contact that oversees all of the details from managing the many vendors of the wedding to streamlining the whole wedding weekend makes the day that much easier for the bride and groom. 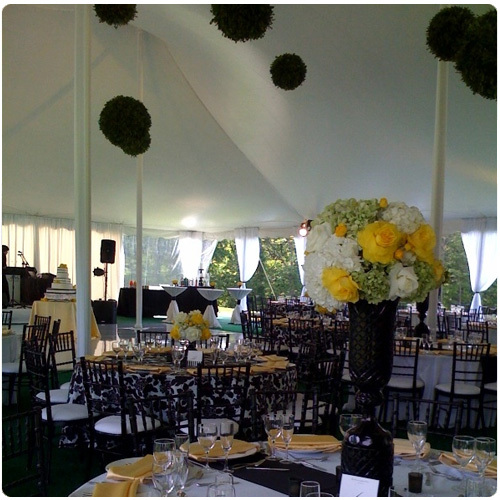 Additionally, having a design expert in your corner is a helpful tool to make your wedding as beautiful and fun as it can be. In this economy, we are always looking to save money. What are your suggestions for saving money during the wedding planning process? Can using a wedding planner help a bride save money in certain areas? Create a budget, agree to a budget, and embrace it. Don’t sweat spending the money. It is an important celebration in your life that you want to be able to enjoy. Pick a number you can live with, set your budget, and have fun! Wedding planners absolutely help the bride save money. There are so many shortcuts, tricks, and tools to the trade that people would never know without a wedding planner’s guidance. There are also areas that people spend money that are unnecessary. We help allocate the funds so the client receives the most for their money. What trends are you seeing in wedding venues? Something that’s popular right now is getting creative with the food and beverage instead of doing one big meal. We’re seeing a lot of almost like tapas style where guests get to try several different kinds of food throughout the evening. With fun beverages people are mixing candies or fruit with the signature drink, for example, a martini rim that is covered with pop rocks or glass of champagne with an edible floating hibiscus flower. What trends are you seeing with wedding colors and themes? Recently we’ve been seeing really unexpected colors, for example, silver and yellow, blue and orange, or plum and burgundy. At first glance you would think these colors clash, but when they’re put together by a professional who sees the entire picture, they blend together perfectly to create a very unique style. What is the most unique wedding you’ve been a part of? We recently had a Lithuanian/Chinese wedding that was a tent ceremony on a golf course of Lithuanian and Asian cultures. The celebration included Lithuanian dancers, a raguolis cake, and authentic Asian cuisine. It was a fairy tail wedding! If you had one piece of advice for a bride on her wedding day, what would it be? 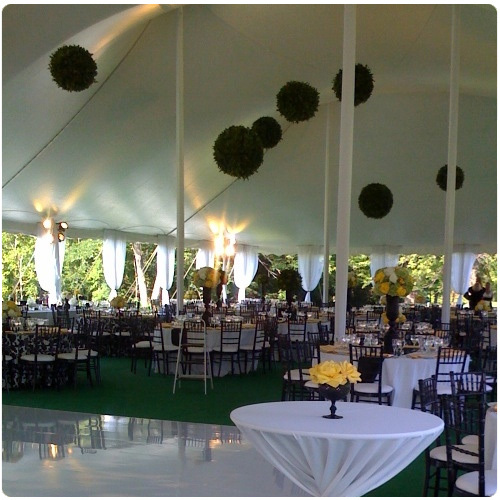 Consider hiring a great planner who can handle everything so that you can enjoy your special day. Hey there, You have performed an incredible job. I will certainly digg it and in my view recommend to my friends. I’m confident they’ll be benefited from this web site.